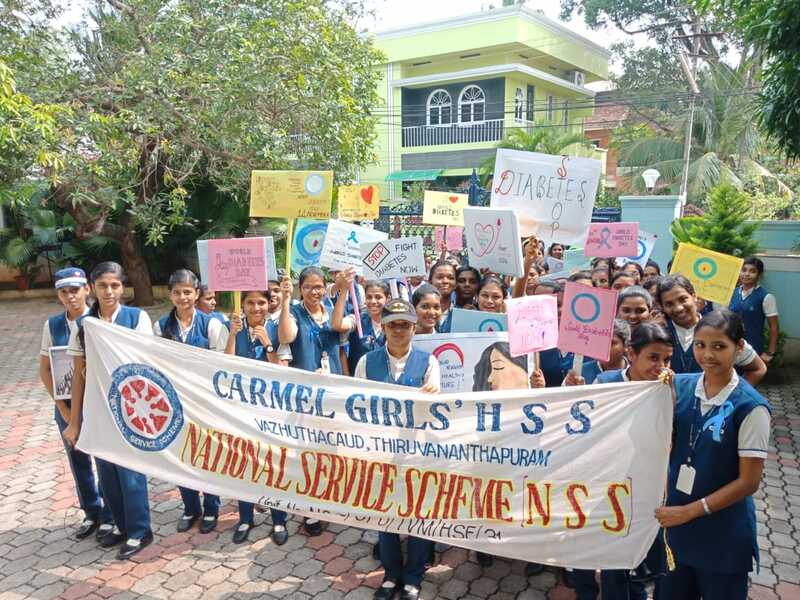 Carmel Girls Higher Secondary School :: THYCAUD P.O., THIRUVANANTHAPURAM, KERALA. 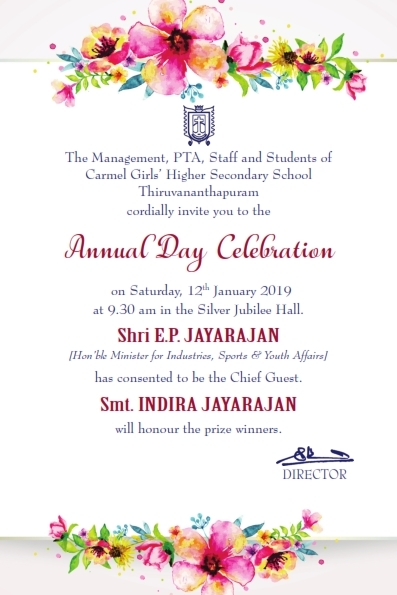 Admission to Plus One for the next academic year (2019-2020) will begin only after the declaration of SSLC result. 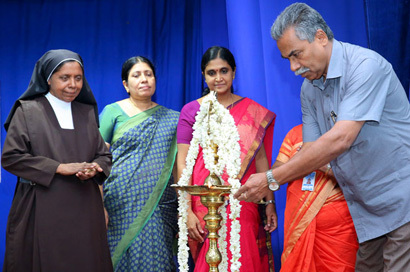 Welcome to the Carmel Girls Higher Secondary School Trivandrum. 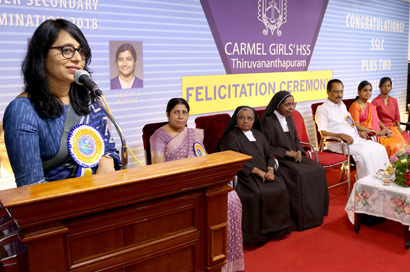 Carmel Girls Higher Secondary School enjoys the distinction of being one of the premier centres of education in Kerala with a long record of academic, cultural, and sporting achievements. 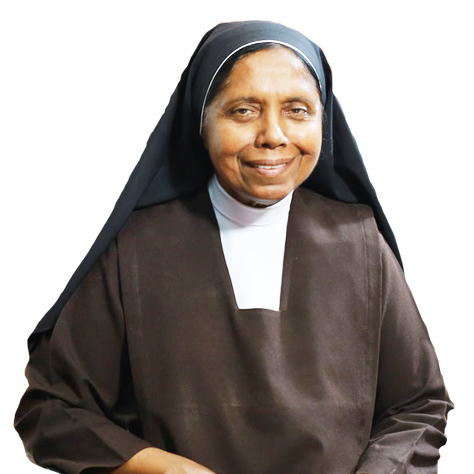 Started in the year 1963 with a noble mission as a lower primary school by the Carmelite sisters of St. Teresa, the institution continues its successful stride in the path of excellence moulding responsible and worthy young ladies year after year. A preferential love for the poor and less privileged. Believing in, and respecting the dignity of the poorest, and working to promote freedom from all types of oppression. We endeavour to motivate, support and inspire emotional and educational growth in a safe, stress-free environment. 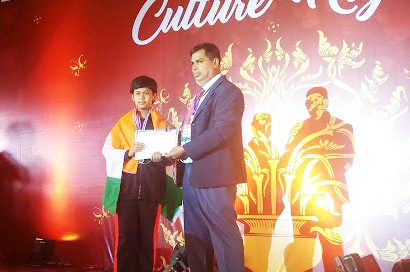 Our aim is to mould competent students with sound moral values who are hard-working, self disciplined, responsible and sociable individuals ready to face the challenges of the world. Build an effective technology-based learning environment fo the creation of global digital citizens. Encourage the growth of an environment conscious generation by promoting eco-friendly practices in campus. Transform the infrastructure and supporting facilities into a centre of creativity & innovation. The school is proud of its past but is also very forward thinking and innovative in its approach to learning. 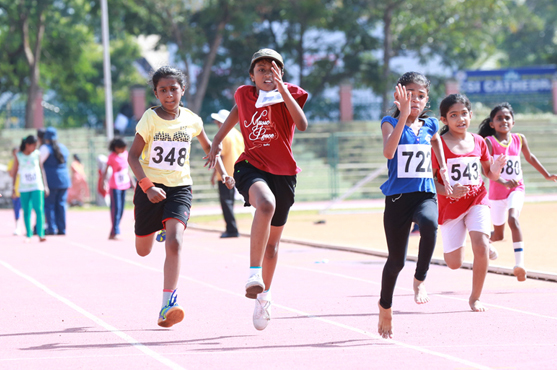 The school combines modern facilities and a progressive education programme with traditional core values and high expectations of student achievement. 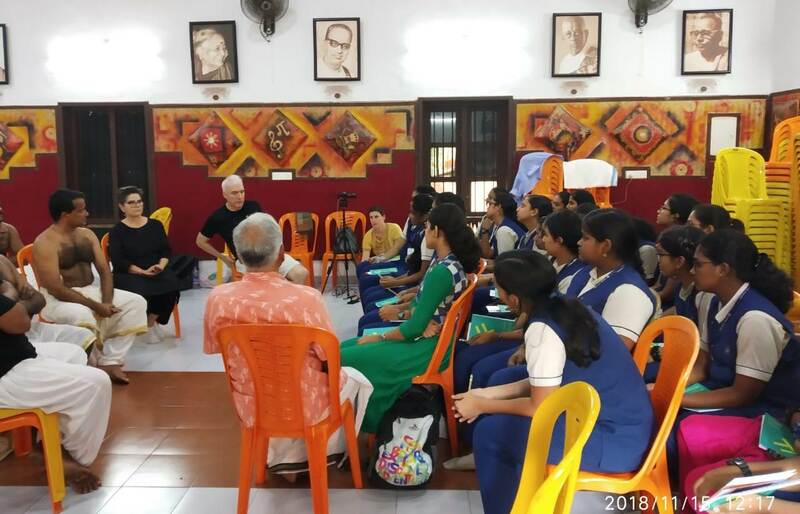 Our school has beautiful infrastructure for class room learning and a well equipped staff of qualified teachers playing a major roll in not just teaching but in shaping and moulding the citizens of tomorrow and also make them shine where they are. Copyright © 2018-20 Carmel Girls High School. All rights reserved. Powered By - BST Software PVT. LTD.